Sport Maxi Poster: Signed to Manchester City in 2010, Yaya Toure is considered to be one of the club's most impressive central midfielders and helped them earn their first league title in 44 years. 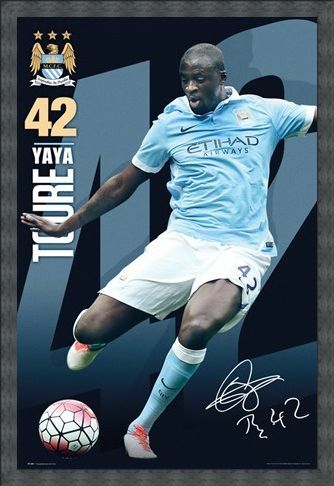 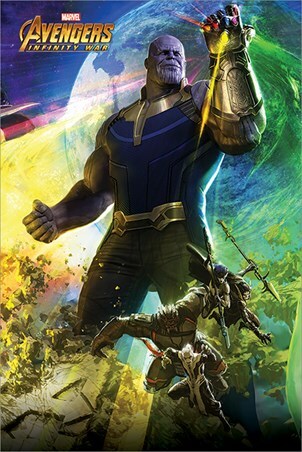 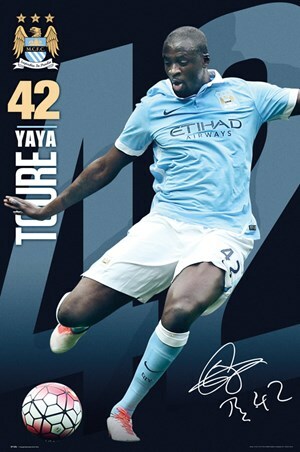 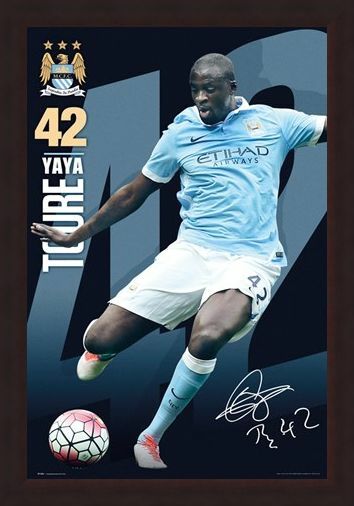 With his squad number '42' visible in large lettering in the background, an image of Toure about to strike the ball is featured in the foreground of this poster. 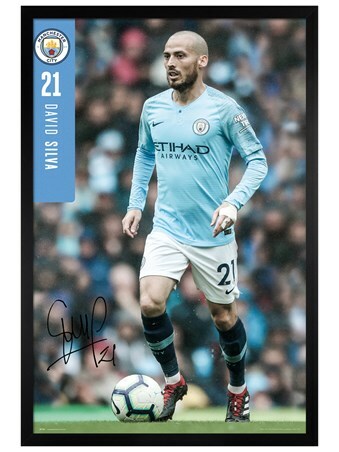 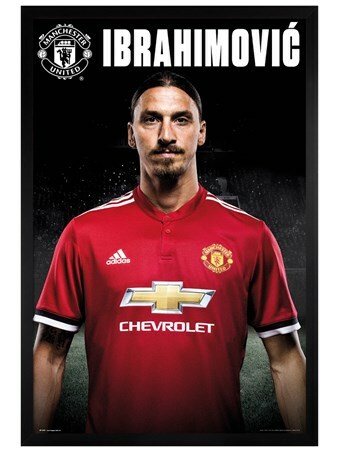 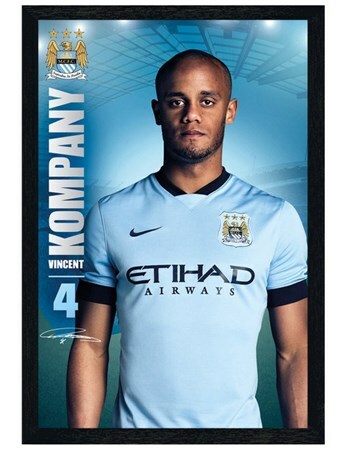 If you want to bring the action from the pitch straight to your home, then hang this on your wall and demonstrate your support for Manchester City FC. High quality, framed Yaya Toure 15/16, Manchester City Football Club poster with a bespoke frame by our custom framing service.